Nascentia Health » First Steps » Are You Eligible? Once you’ve determined that you or your loved one need in-home care, Nascentia Health Options can help you determine if a managed long-term care (MLTC) plan is right for you. 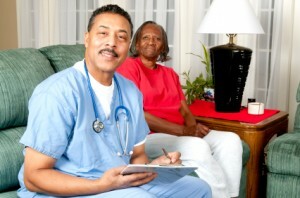 Live in the area in which home care services are provided.